Everything is in the title: “Sport ensemble”, sport together, valid and disabled of all ages. A very good atmosphere. Event organised by Handicap International. 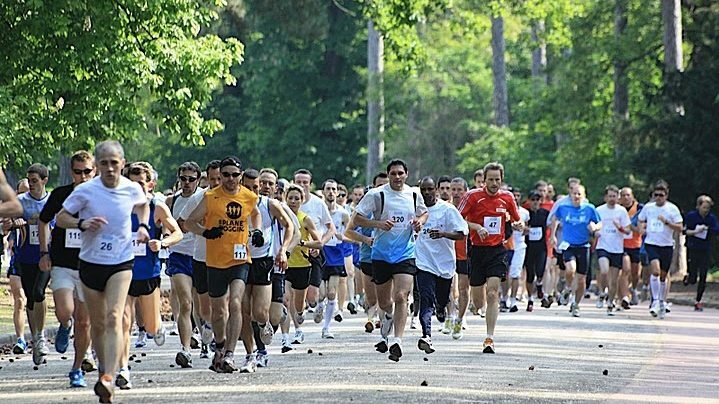 Among the many events proposed, a 10 km flat, again in the Bois de Boulogne, splendid in June! Formerly called “Courir Ensemble” (Run Together), Handicap International’s sporting and solidarity event is changing its name to “Sport Ensemble” for the 2017 edition. 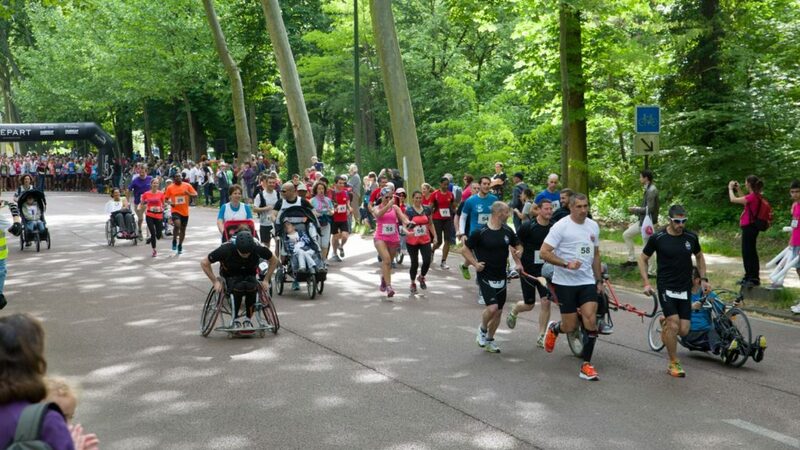 “Run together” has existed for many years and participates in Handicap International’s work on behalf of vulnerable populations throughout the world. To register, after paying your registration fee online, create your personal and personalized collection page. You must collect a minimum of 100 € or (200 € in pair handi-valid) before Thursday 14 June 2018 at midnight in order to validate your registration and take the start of your event.